Home / Glassware / New Orleans Rocks 5.5 oz. 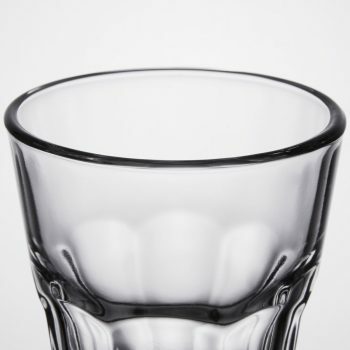 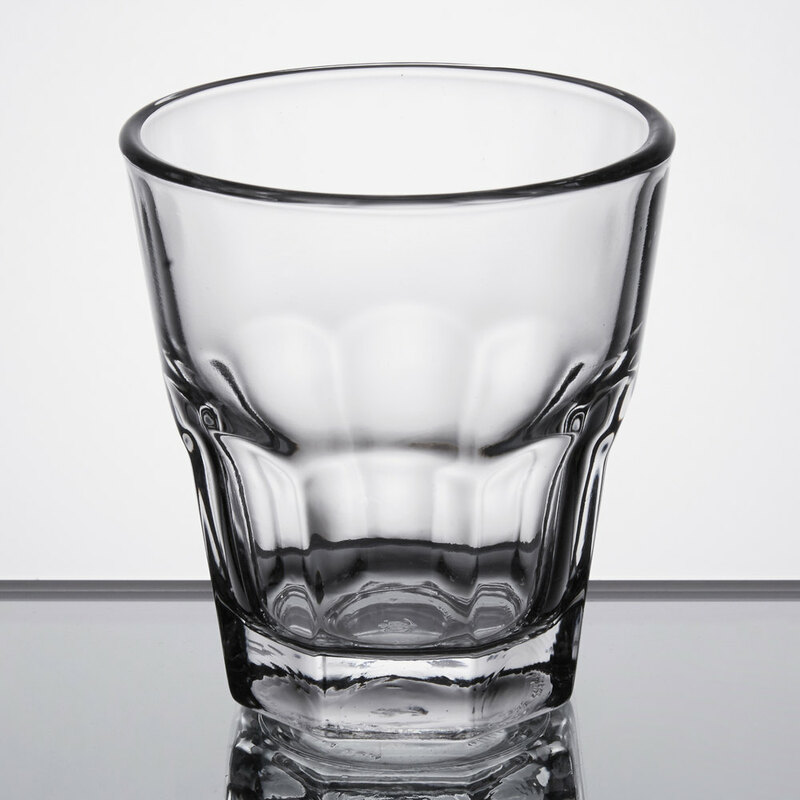 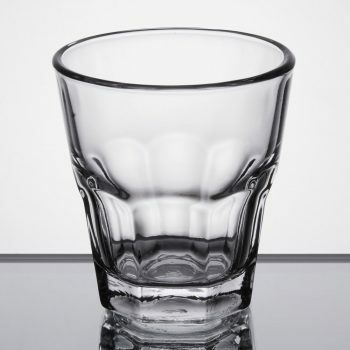 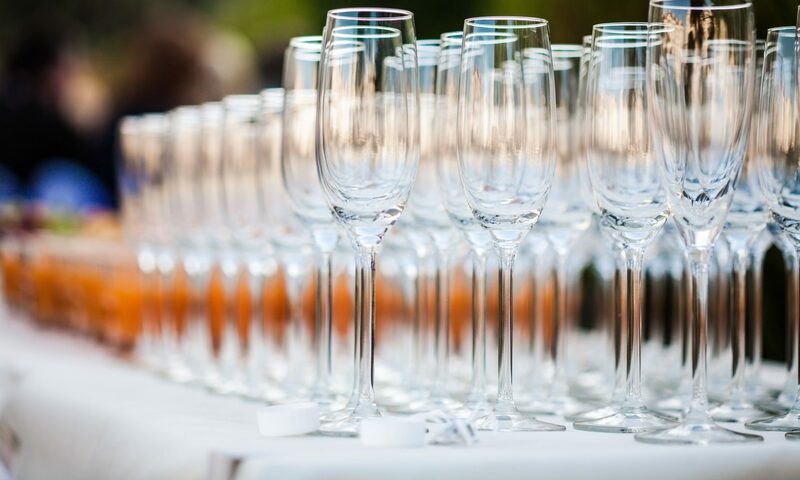 With an eye-catching, classic paneled design, this New Orleans rocks glass never ceases to bring old-time tradition to your events. 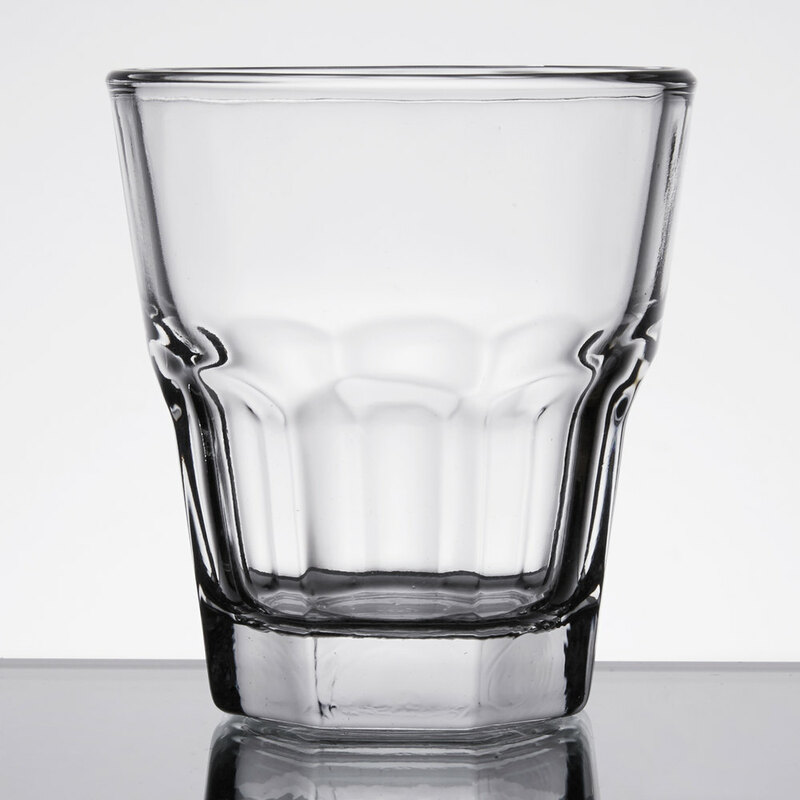 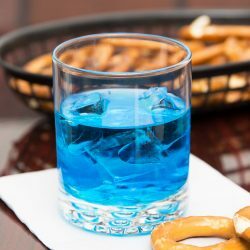 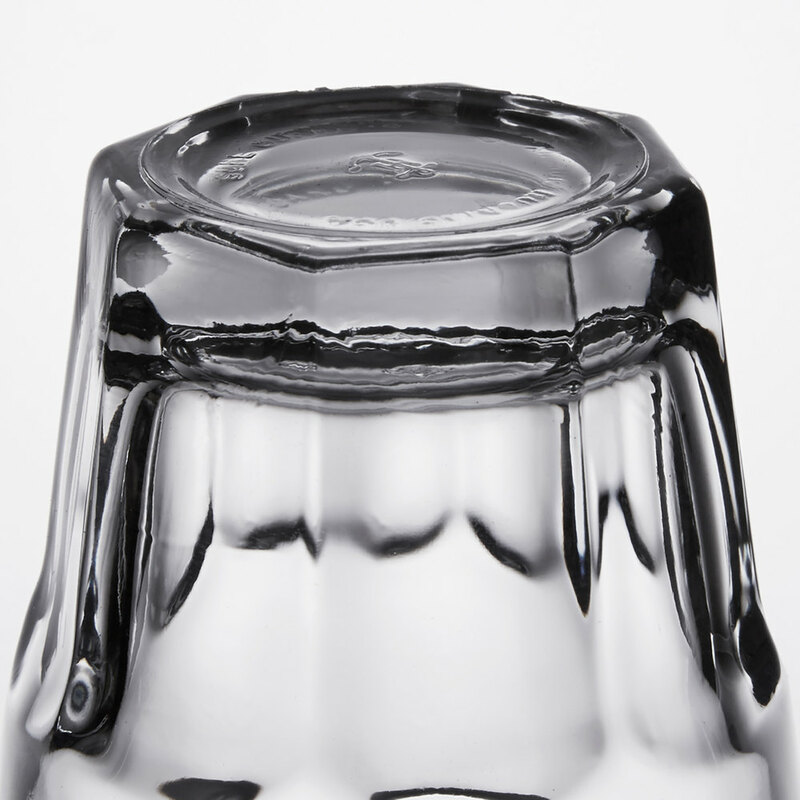 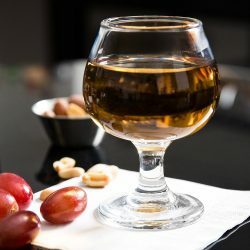 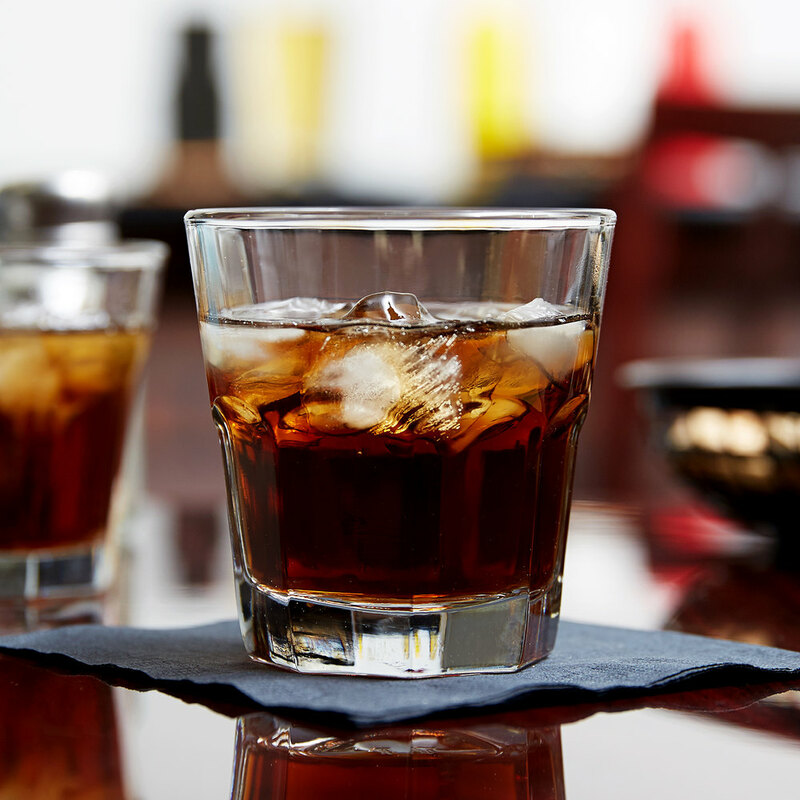 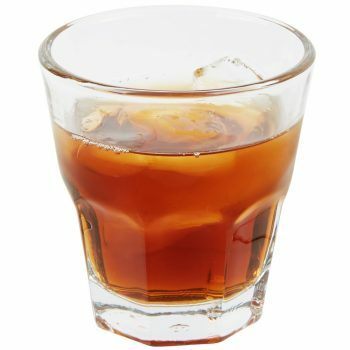 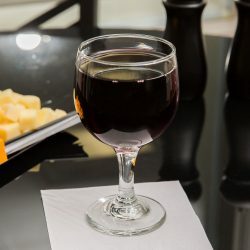 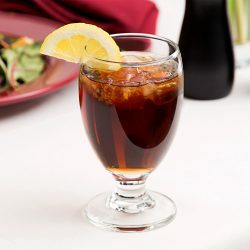 The thick, stable base adds heft and weight to this glass, offering a more expensive feel for your guests, while the wide opening provides ample space for ice cubes and beverage garnishes.